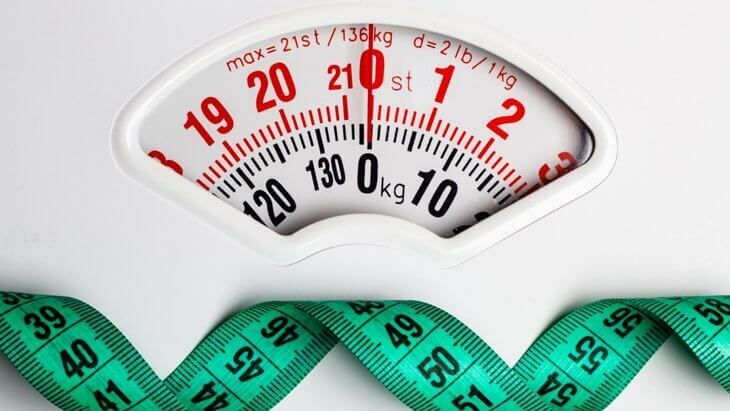 Staff with weight problems may be offered some protection under the Equality Act 2010, providing certain criteria is satisfied. Decided in the European Court of Justice in the case of a Danish child-minder, they concluded that obesity could be categorised as a disability if it hinders the individual’s “full and effective participation” in their professional life. In circumstances where obesity amounts to a disability, the onus is on the employer to meet their duty of ensuring any reasonable adjustments are made where a disabled employee is placed at a substantial disadvantage. Remember that employees should not be subjected to unfavourable treatment, bullying or harassment in the workplace, and you have a responsibility to take action against such behaviour. As an employer committed to providing positive support to your workforce, you can take action to reduce the impact of obesity and improve the effectiveness of your business. By creating a working environment where staff feel supported and understood, everyone feels comfortable and included – which can subsequently result in improved performance and productivity.